"We had a wonderful stay at La Musique. 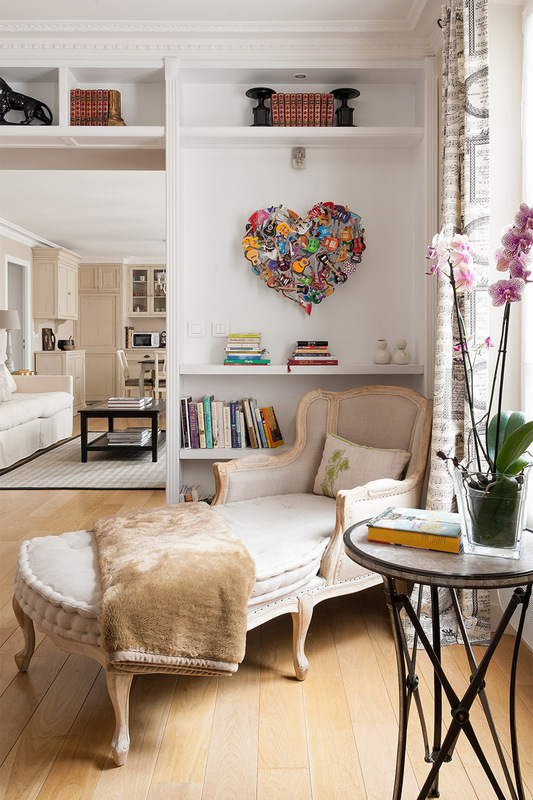 The apartment was perfectly located for exploring the Marais and in fact most of Paris. 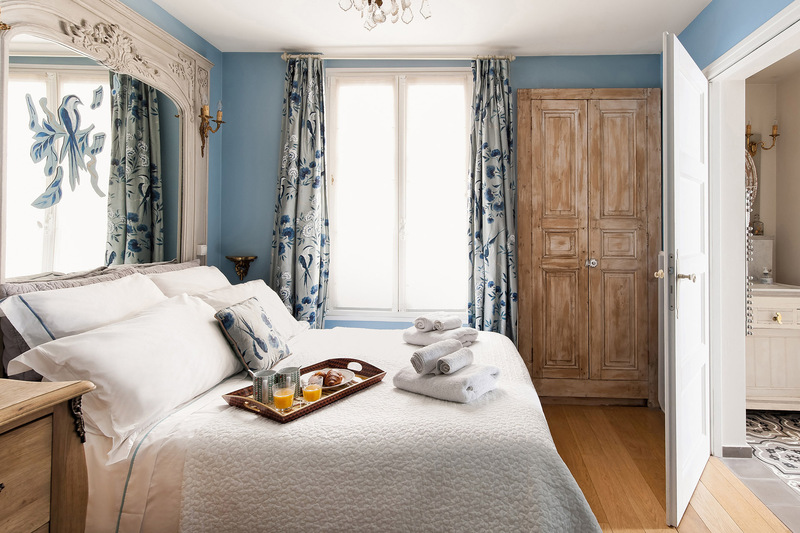 The proximity to Maison Plisson was an advantage we could have never..."
"The apartment was stunning. 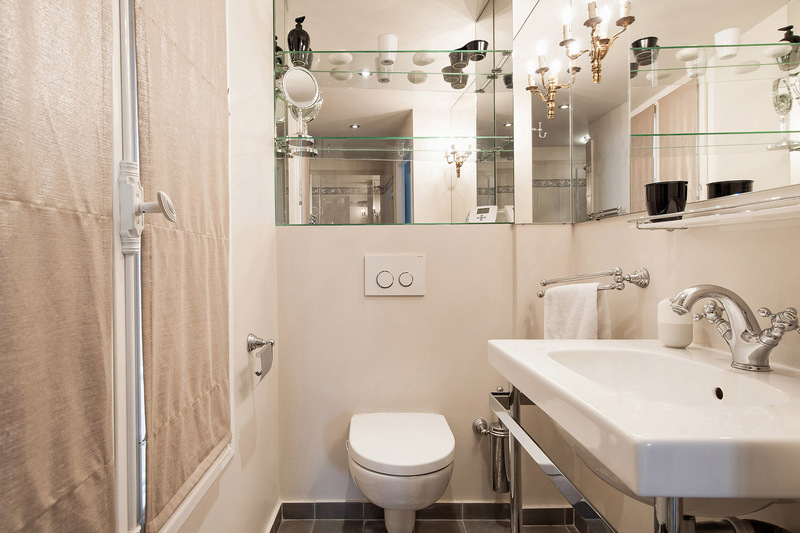 The fact that the apartment has two bedrooms and two bathrooms is a rare find in Paris - much less the Marais. Our greeter was lovely and very informative. Needless to..."
"Loved the place - great location and decor. 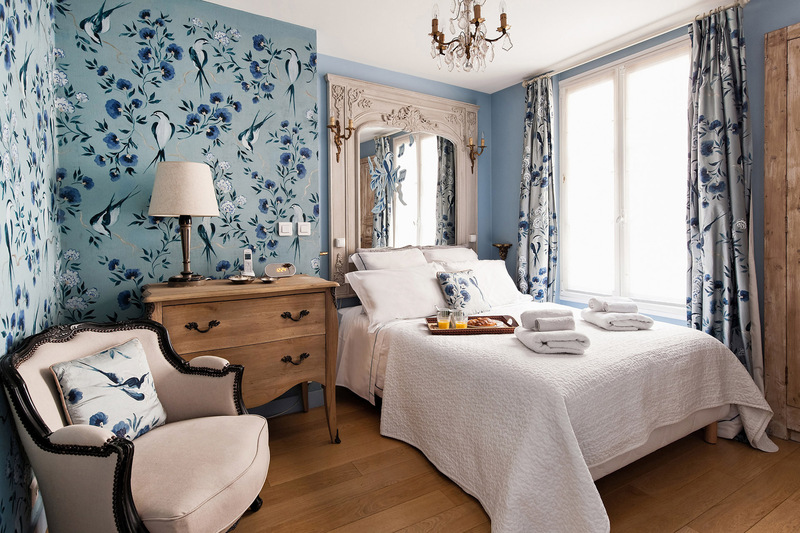 We have stayed at Paris Perfect places several times and this was as lovely as the others." "We were here for five wonderful days! This was my first trip here with my sister and brother-in-law who have visited many times. What a beautifully situated apartment in a lovely neighborhood. 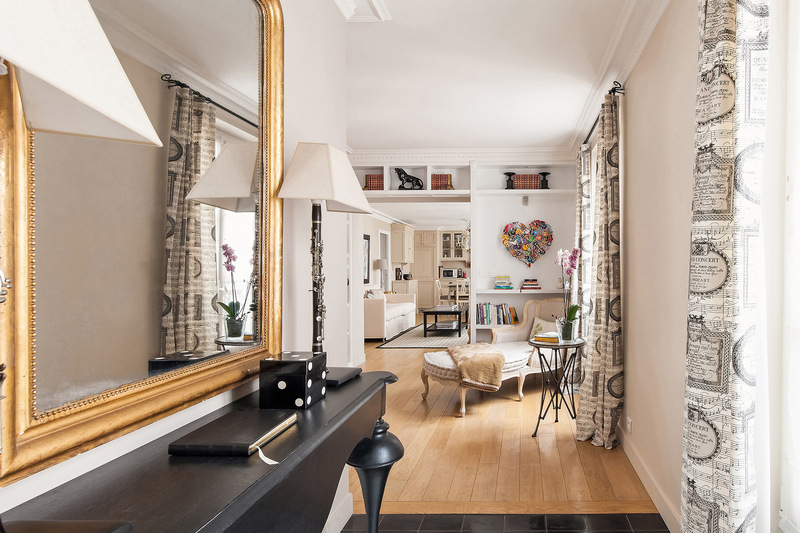 We..."
Your heart will sing when you step into La Musique, a finely appointed two bedroom, two bathroom apartment with a lovely setting in Le Marais. 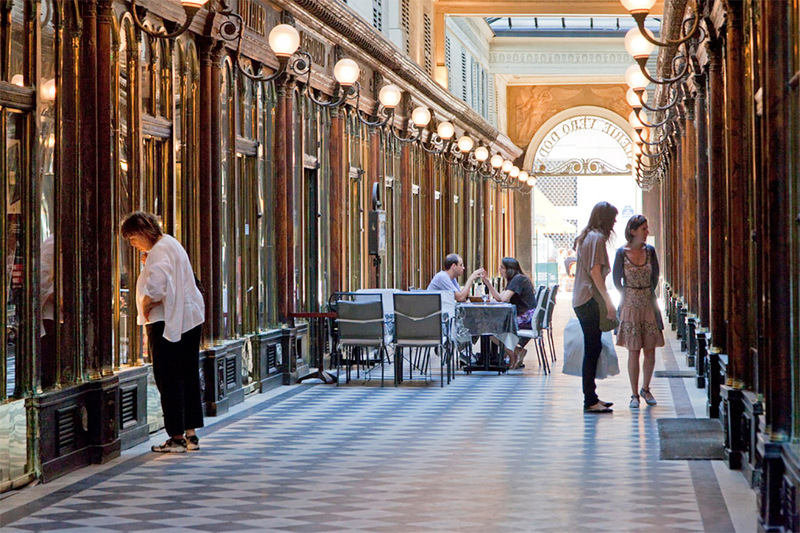 This historic neighborhood is one of the most stylish spots on the Right Bank in Paris' 3rd arrondissement. 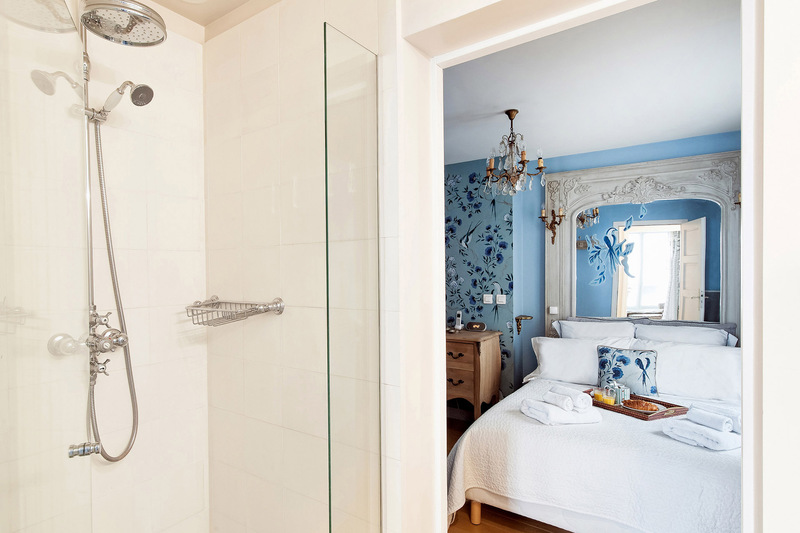 Beautifully restored and fully remodeled with an artistic touch, enjoy all the charms of the Marais and return home to La Musique to savor every moment of your stay in Paris. 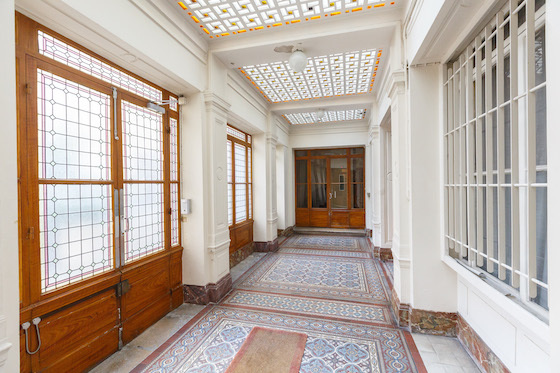 Open the door to La Musique and step into an elegant entrance foyer and reading room that's the perfect spot for planning your day of adventures ahead in Paris! Next step into the living room with its stunning floor-to-ceiling windows, antique chandeliers and gorgeous décor with a sofa that opens to a single bed, period armchairs and every modern comfort. Just beyond the living room is the open plan kitchen and dining area. 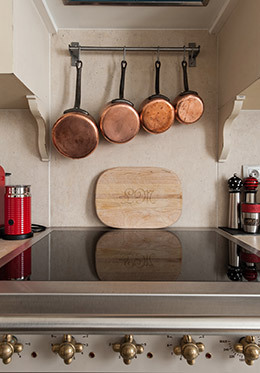 The custom designed kitchen is a gourmand's dream with everything you'll need to enjoy dining at home. 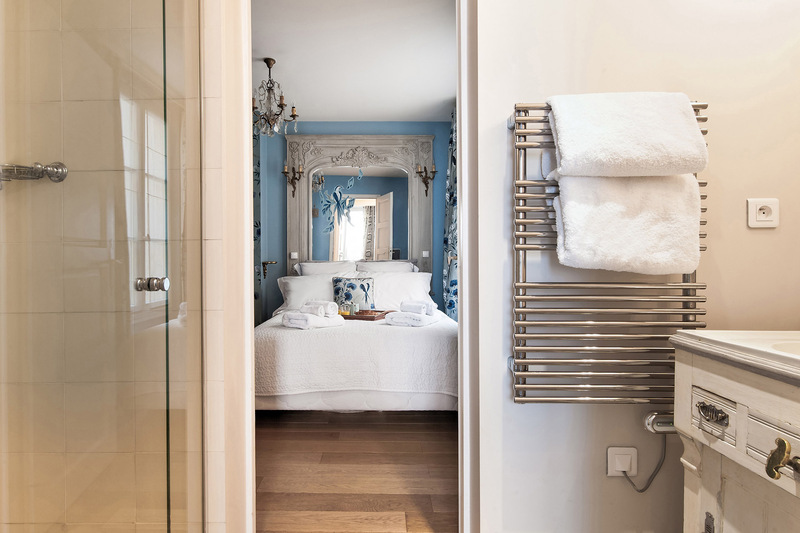 The sophisticated first bedroom features a dual- extra wide queen bed, which can also be separated into two singles, handsome décor and a full en suite bathroom. 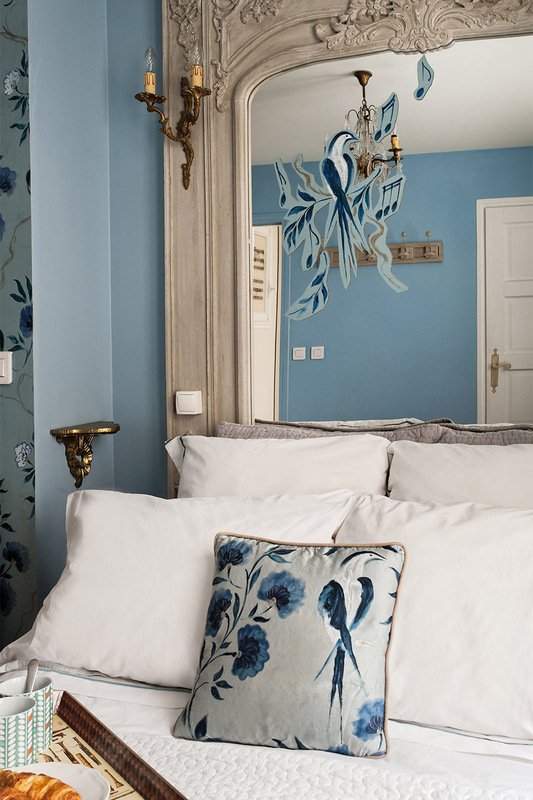 The stylish second bedroom includes a double bed with hand-painted antique mirrored headboard, fanciful décor and an en suite bathroom with shower and sink. Nearby you'll find a half bath with toilet and sink. 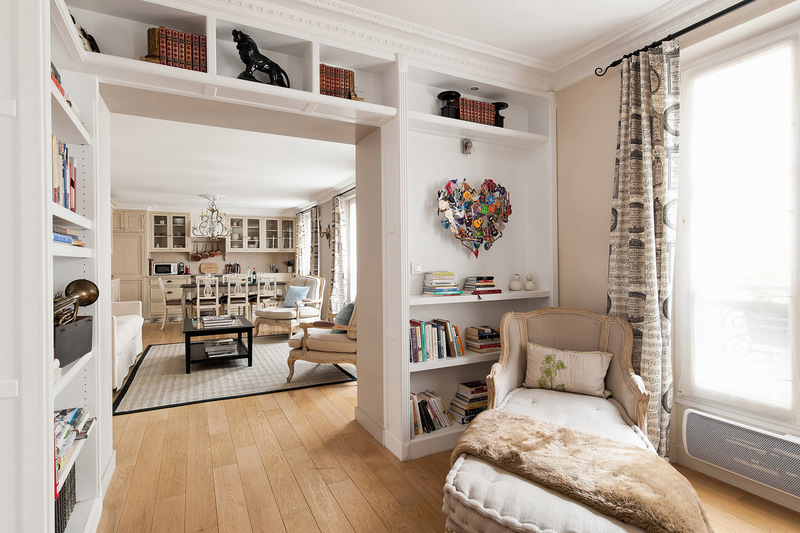 Every detail in this apartment has been lovingly selected to create a luxurious stay. 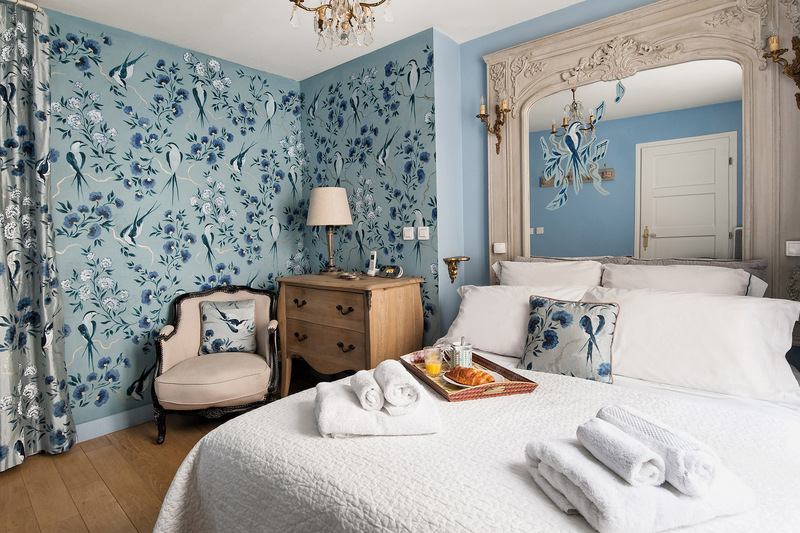 Strolling through the charming streets of the Marais, you'll fall in love with this neighborhood while discovering quaint cafés, hidden away gardens, cobblestone courtyards and the grandeur and ornate architectural details of the Renaissance hôtels particuliers. 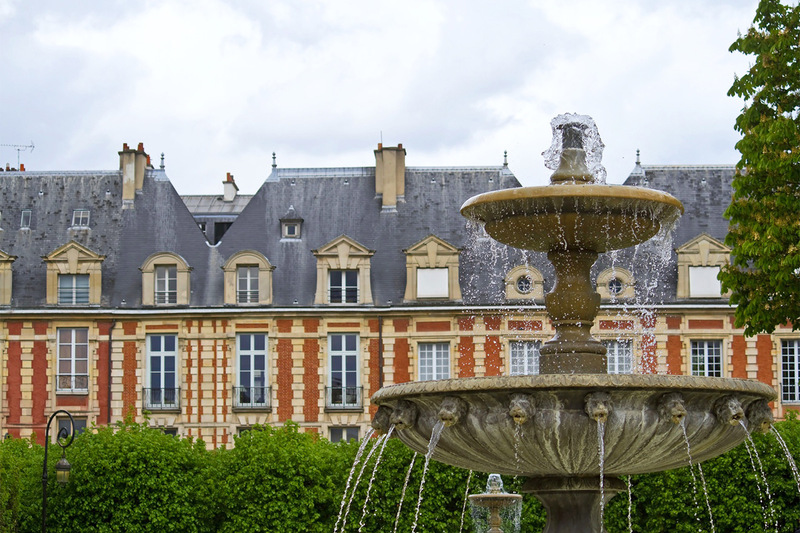 Visit the 17th-century Place des Vosges, often called the prettiest square in Paris, the Musée Picasso, the fascinating Musée Carnavalet, trendy shopping, fabulous restaurants and cafés and all the charms that make the Marais one of the most popular neighborhoods in Paris! 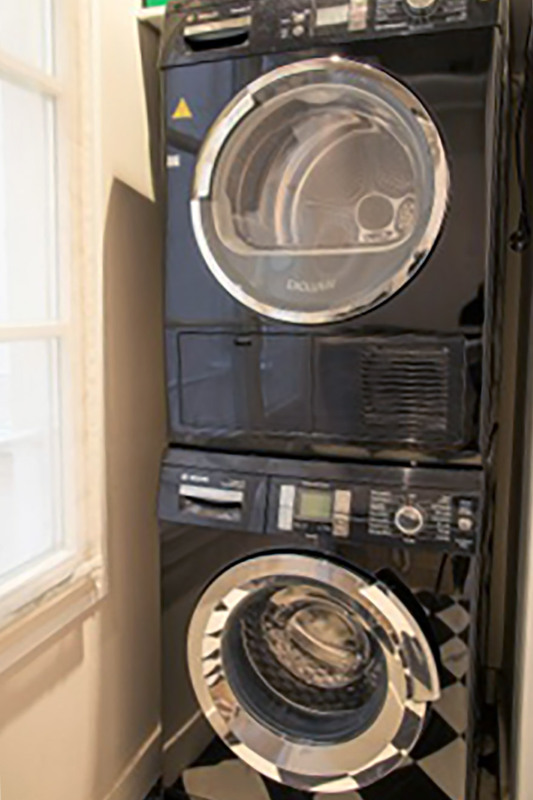 Separate laundry room with washer and dryer as well as a built-in table for folding, hanging rack and shelf. No washing/drying to be done after 8pm. 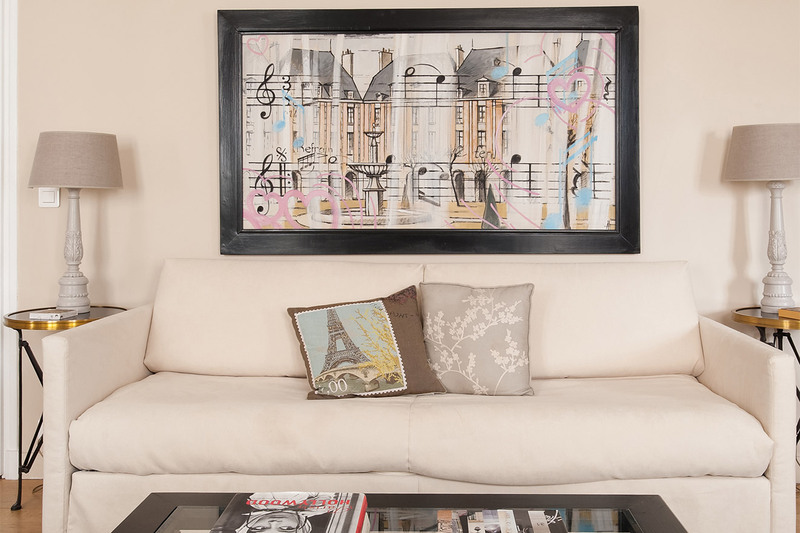 We hope you had a wonderful stay in our La Musique apartment. Please take a moment and click here to share a review of your experience with us. "We had a wonderful stay at La Musique. 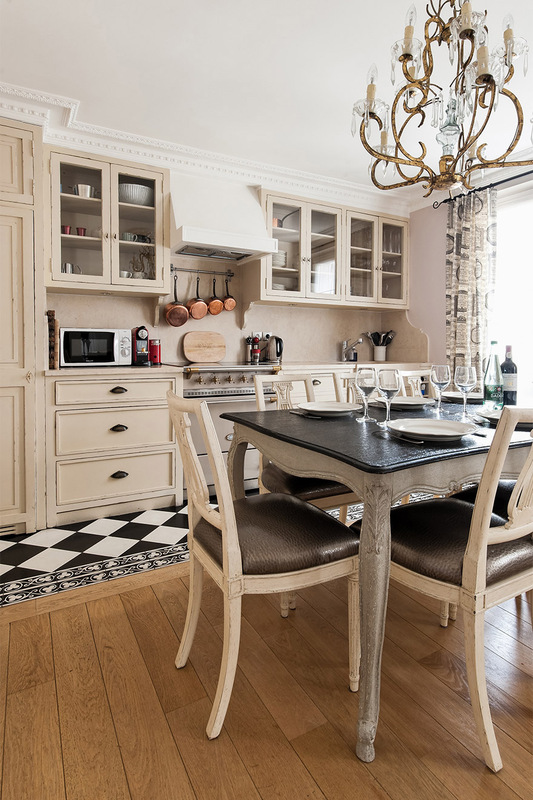 The apartment was perfectly located for exploring the Marais and in fact most of Paris. The proximity to Maison Plisson was an advantage we could have never predicted. 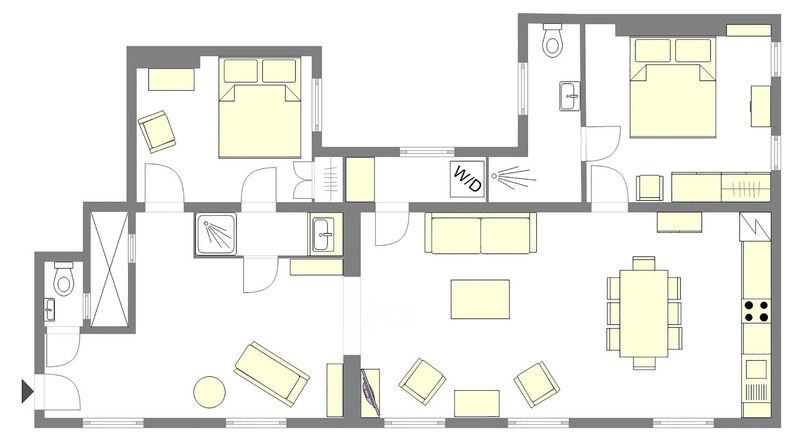 The apartment has the perfect layout and is extremely cozy. The building is..."
"The apartment was stunning. The fact that the apartment has two bedrooms and two bathrooms is a rare find in Paris - much less the Marais. Our greeter was lovely and very informative. Needless to say, my niece had a very special 16th birthday. I will for sure be back. Thank you Paris Perfect team..."
"We were here for five wonderful days! This was my first trip here with my sister and brother-in-law who have visited many times. What a beautifully situated apartment in a lovely neighborhood. We enjoyed Paris walks, the Louvre, the Eiffel Tower and the fabulous restaurants. Merci!" 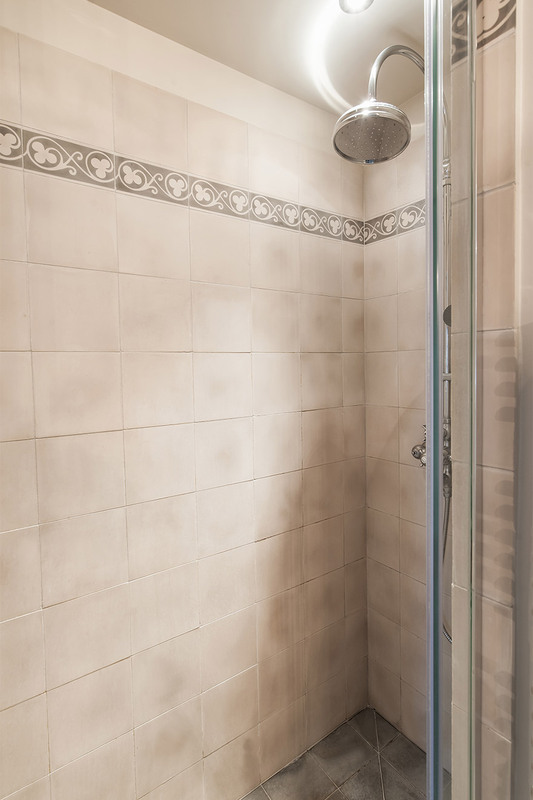 "Excellent apartment, well equipped and warm on a cold night! Thank you!" "Third time in this apartment. Love this apartment! The addition of Maison Plisson is fabulous! Looking forward to next year." "We loved La Musique. The apartment is well appointed, comfortable and in a great location. We appreciated having DVDs to watch and having access to a large, modern kitchen. And Lia was a wonderful greeter!" "Everything was wonderful - a home away from home!" "This is my second time staying in this apartment because I love it so much! The surrounding area is perfect for shopping and great restaurants. We walked to the river each day after having coffee at one of several local coffee shops. Very close to the Promenade Plantï¿½e, a..."
"We loved everything! We will be back next year! Your team was excellent, thank you for a wonderful experience!" 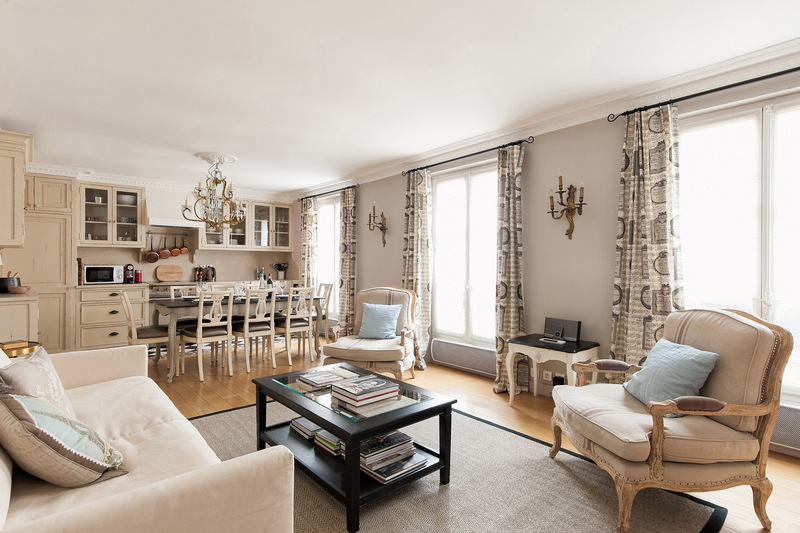 "We had a lovely stay at the La Musique apartment. The apartment is well laid out, had everything we needed, and is very quiet. We were able to shop at the nearby market and cook or wander through the Marais and find a full range of places to eat, from casual to elegant. 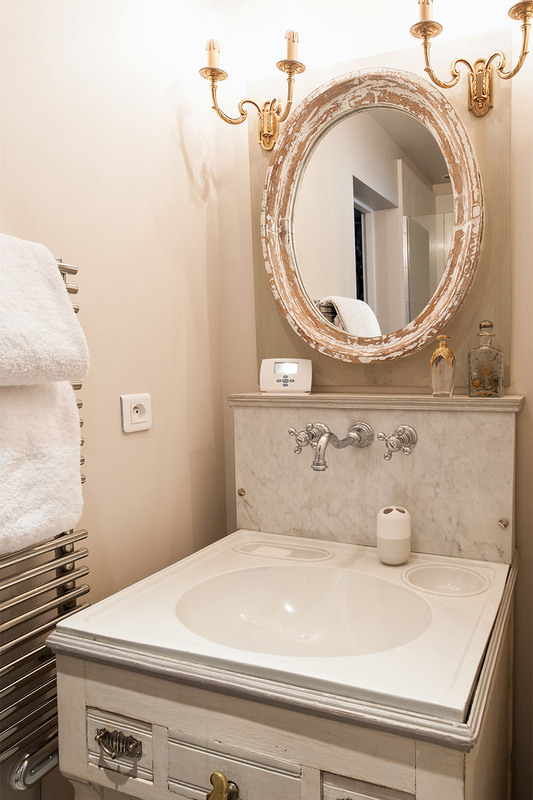 Very convenient to walk..."
"I am writing to thank you and the Paris Perfect team for an exceptional stay at La Musique apartment. Our last 24 hours in Paris seemed to fly by, and I realize that I left without leaving any guest feedback. The apartment far exceeded our expectations. 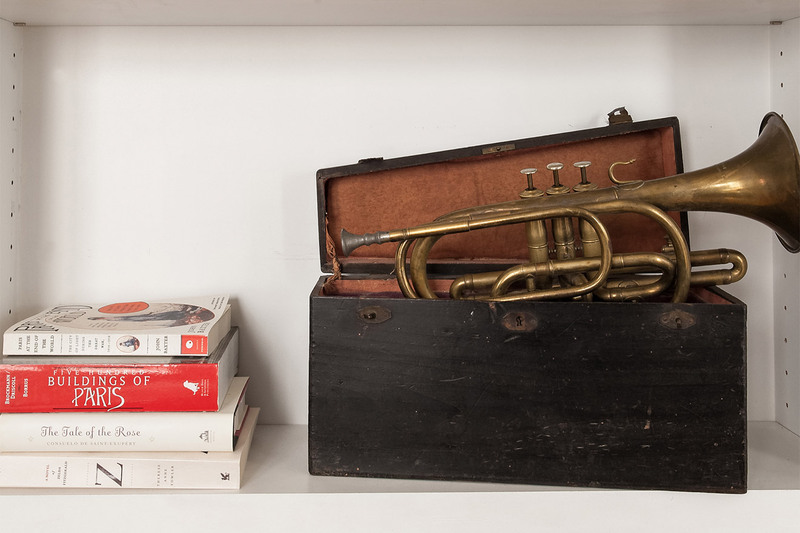 We appreciated how well stocked..."
"La Musique is a beautiful, well-appointed and secure 2-bedroom apartment in the vibrant Marais neighborhood with excellent local food shopping and easy access to public transport. Despite being on a busy street, this 4th floor apartment is quiet. One occasionally hears the rumble of the metro,..."
"What a perfect apartment. It was so cozy to return here each afternoon after our days of perusing museums, taking long walks in the cold an doff course eating. The apartment had everything we could possibly need and we especially enjoyed the iPod. 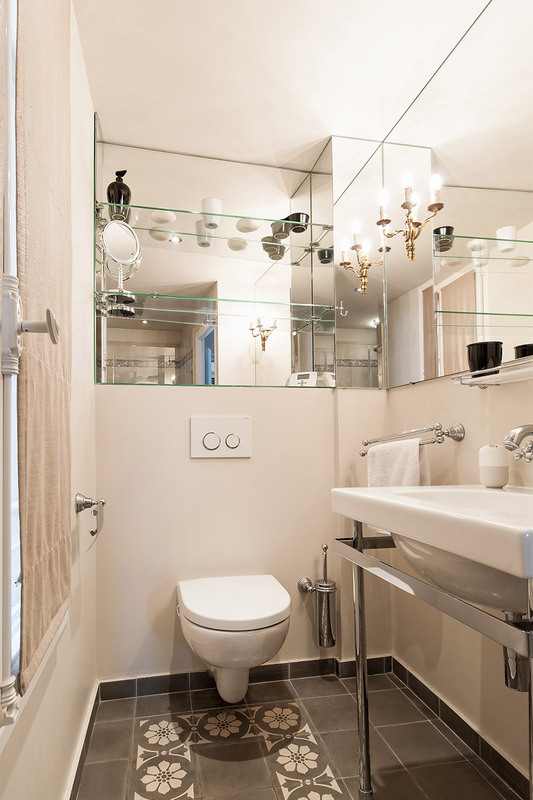 The apartment is beautifully appointed and so well..."
"This was our first time to Paris. The La Musique apartment and Paris Perfect arrangements were flawless. The apartment is in a lovely neighborhood just outside of Paris with a 2 min walk to the #8 metro line and a bus stop right outside the door. The apartment was quiet and well maintained. 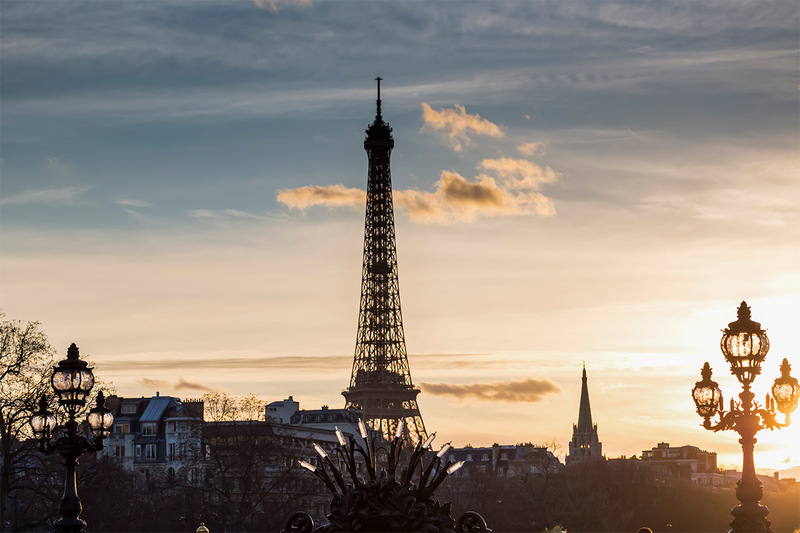 There..."
"This was my 14th or 15th trip to Paris, but the first time I've used Paris Perfect for my rental. No other agency has even come close to the service provided by Paris Perfect. 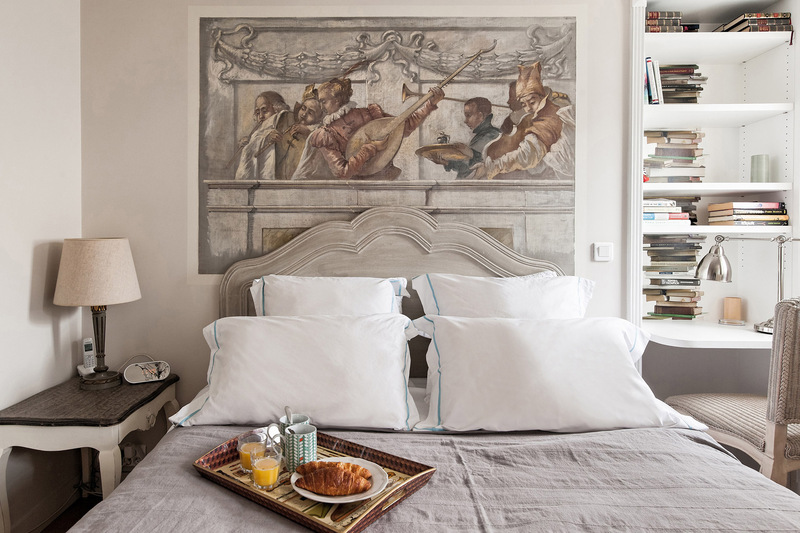 From the ease of booking, the regular communication (in impeccable English, I might add), to help booking reliable..."
"The La Musique apartment worked perfectly for our family of five (kids 7-14). We received a lovely welcome and useful information concerning the apartment and surrounding area. The apartment was very comfortable and a welcome break after a long day of sightseeing. The location is ideal, we were..."
"We had a wonderful stay at La Musique!The apartment was lovely, it was very comfortable for me with my sister and our daughters. Great Location - we love the neighborhood and conveniently located only a block to a metro stop. 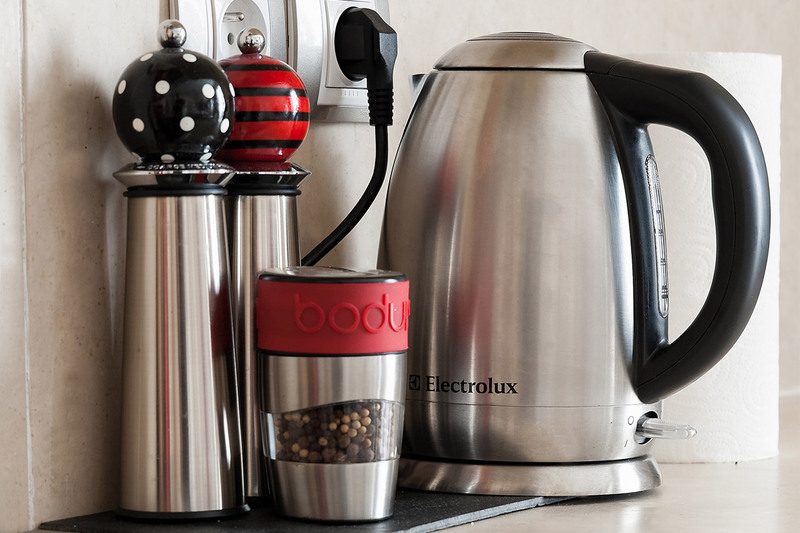 We now have a reliable place to stay when we are in town again." "Your apartment is lovely and beautifully decorated. We enjoyed our Paris week, especially wondering and enjoying serendipitous moments. We are on to Barcelona and an apartment with a view of the Sagrada Familia so different than our Paris city stay, but unique and marvelous as this has been." 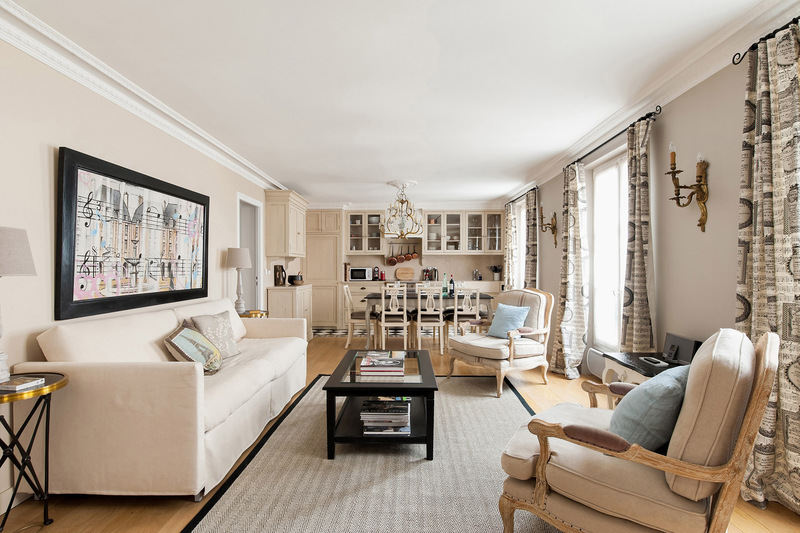 "Thank you La Musique for sharing your beautiful apartment.So quiet and restful when we arrived home from miles in Paris on our feet. Many Thanks!" 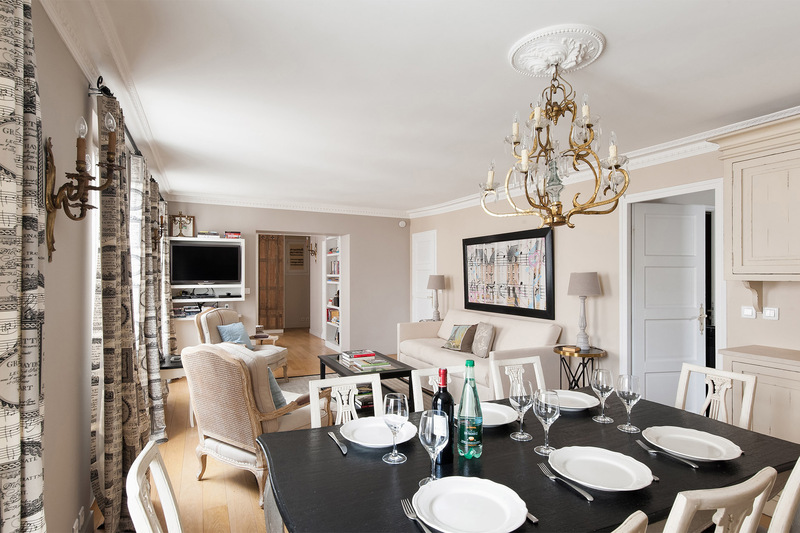 "What a beautiful apartment - staying at La Musique added greatly to our wonderful trip. 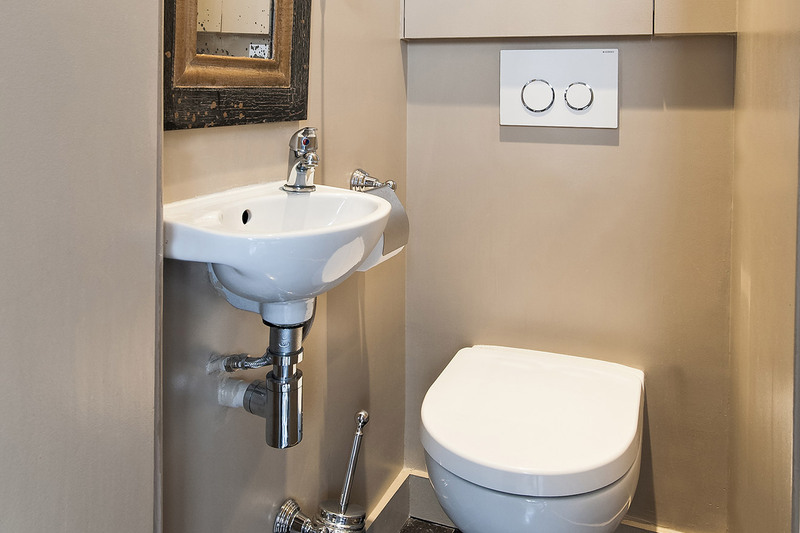 We look forward to returning to your city and staying with you again in this inviting apartment. Thank you for sharing!" "We found our harmony at La Musique. We will definitely recommend this apartment to friends and family. It beats any hotel in Paris. we've had a wonderful trip. Thank you for sharing this gem with us." "Thank you for such a beautiful apartment. My frined and I planned our girls Paris shopping trip around this location and I cannot even imagine a better accommodation. Lia and the Paris Perfect staff are so helpful. The apartment was a joy to come home to. Two nights we even skipped dinner to enjoy..."
"We have stayed in Paris half a dozen times before. But this is the first time our accommodation has been one of the highlights of our holiday. 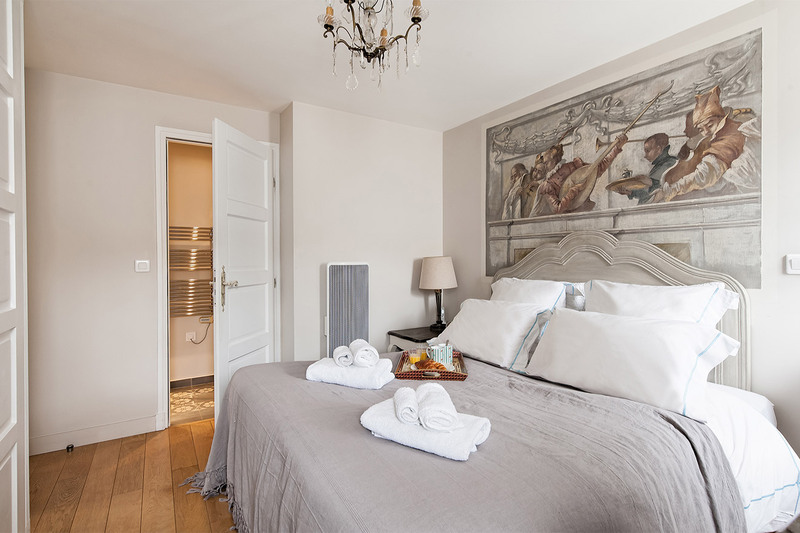 From the very professional greeting to the food basket and the many books on Paris, every need an comfort has been anticipated, making it a pleasure to..."
"We loved our stay at La Musique. The apartment was fabulous and location was great. We enjoyed walking into the Marais to shop, dine and venture into the heart of Paris. Lia was extremely easy to work with and provided us with all the information to get our week in Paris started. what a beautiful..."
"My family of 4 stayed at La Musique from 3 Dec to 8 Dec. We find the apartment tastefully decorated, clean and everything we needed was provided. Location was good with a mini mart near by, metro just 2 minutes walk away, lots of eateries and shopping options. Our host was very thorough when..."
"Thank you for allowing us the comfort of this amazing apartment. The location is convenient to everything we needed. We walked everywhere the first day and then discovered the metro. We had such an adventure discovering the museums and open markets." 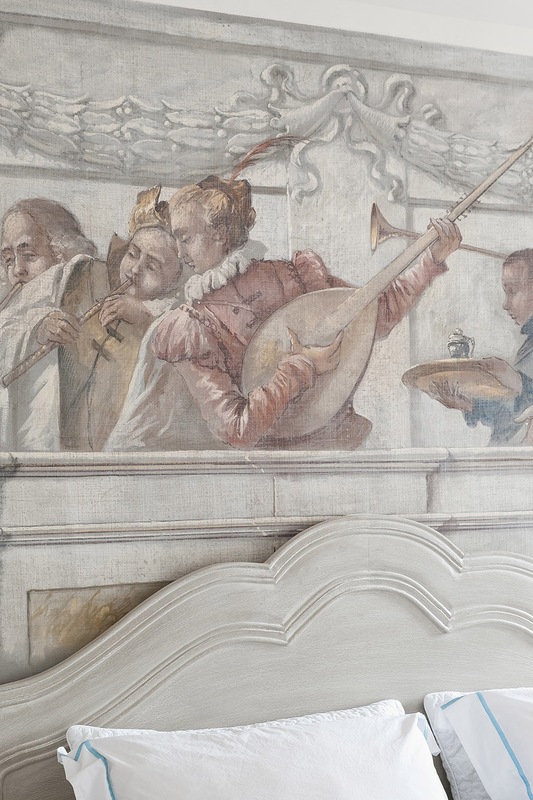 "My husband, myself, and 2 friends thoroughly enjoyed La Musique. It was just as advertised, charming, comfortable, quiet, convenient, and roomy enough for 4 adults. We found it well equipped and even hosted a dinner for 8 of my relatives that live in Paris, and still had plenty of room! We would..."
"We were two couples staying in La Musique. Everything was clean, beautiful, and comfortable; we could not think of one thing we didn't have or needed. It was easily situated, close to a metro; and meeting us at the apartment was most appreciated and personal. 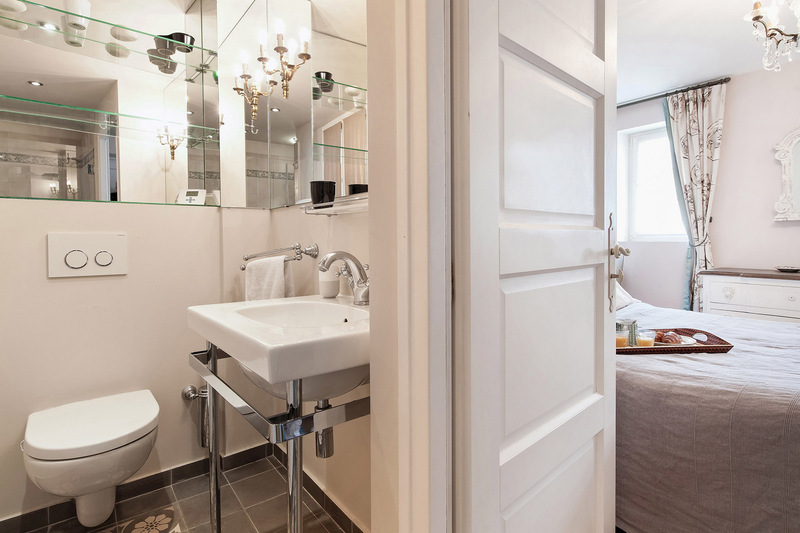 We will definitely use Paris Perfect..."
"Well equipped, lovely yet homey apartment, well managed and comfortable.In and out made easy for us arriving early from overnight flight.Amenities anticipated all needs. Location convenient to transportation and markets. Four of us enjoyed the comfort of space after long days in the city.Very..."
"We have had a wonderful stay in Paris. (Despite the soaring temperatures). The apartment is just great, amazing location and so well appointed. Having visited Paris before we love the Marais and our personal favorite place to just stop and enjoy Paris, Place des Vosges. We are very much looking..."
"Had so much fun in this city, particularly love the clothes, food, and all of the wine were literally the best thing I've experienced thus far and doubt I will ever be able to top it! 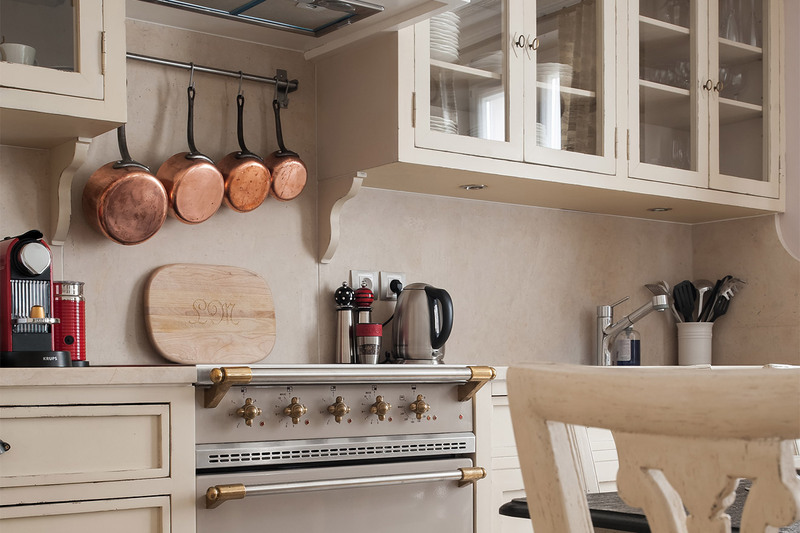 Go to the Dehillerin if you are interested in buying the most beautiful copper kitchen you're lucky enough to..."
"We had the most wonderful time in Paris. La Musique was a great place to lay our heads at night. We felt right at home, and we wish we could have stayed longer to enjoy all that it had to offer. Thank you for being a wonderful part of this memorable experience." 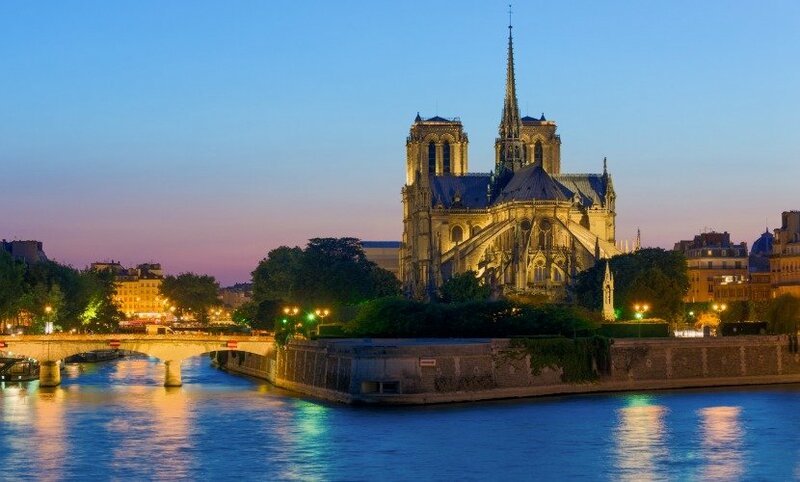 "What can be said about Paris that has not been said already. It is truly intoxicating and "La Musique" a perfect match. Thank you so much for sharing it. We would like to come back as soon as the opportunity presents itself." 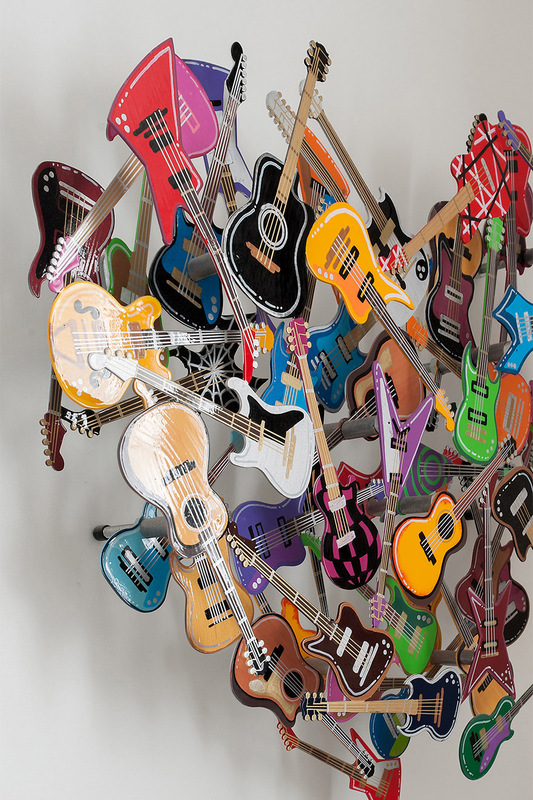 "We had a fantastic experience at La Musique. 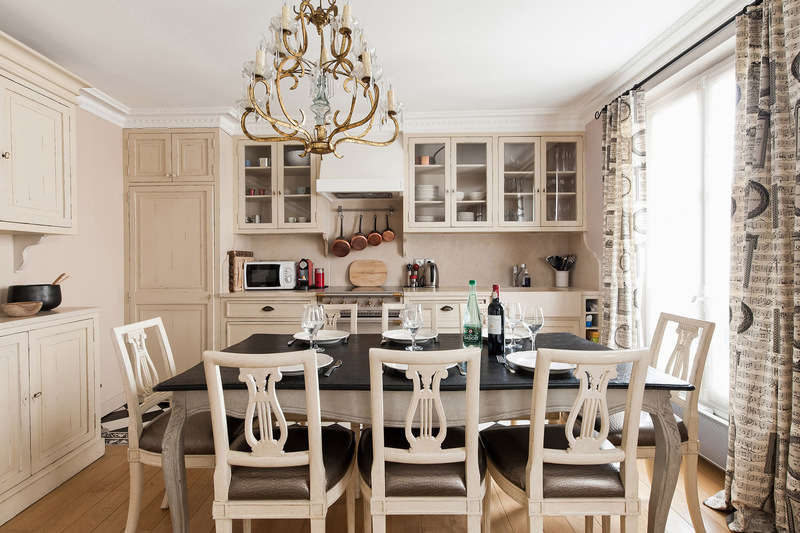 Its well-appointed kitchen, terrific location and beautiful interior all combined to make our trip to Paris extremely memorable. The kitchen had everything we needed to dine in a couple nights (courtesy of the several open-air markets nearby) and the..."
"Our experience at La Musique has been magnifique! 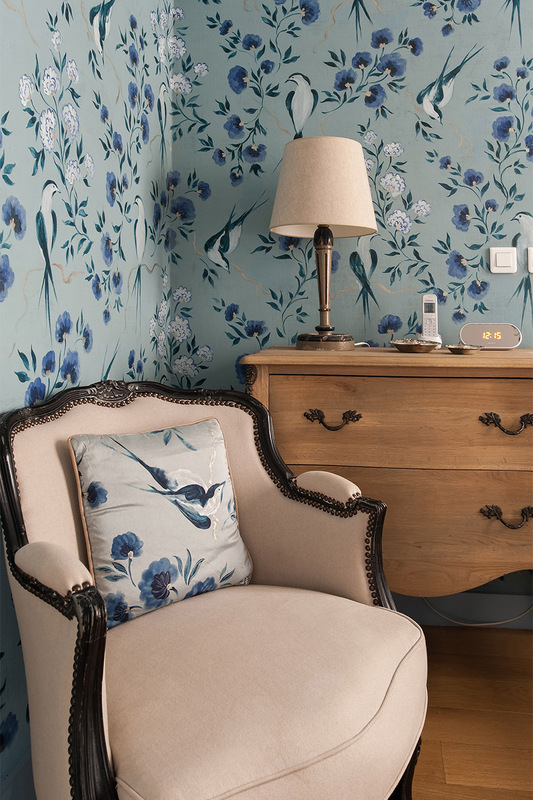 Its great location, exquisite decoration, and seamless blend of French and American attributes have left an indelible print on our trip to France. The bit of advise on wine (cheers to Christophe! ), bistros, sights and culture have made this trip..."
"Our stay at La Musique in Paris was fabulous! 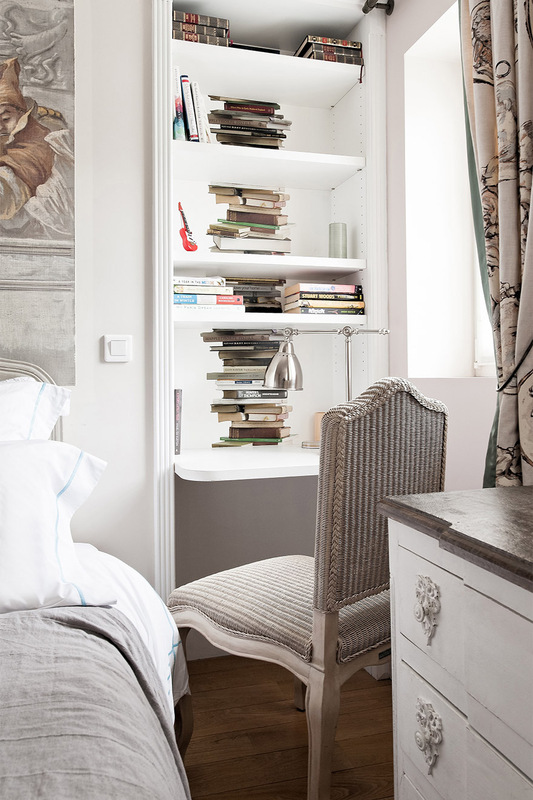 The apartment was spotless and charmingly appointed, light yet cozy and very welcoming. Although none of us chose to ride the extremely tiny elevator, the journey up the stairway helped us use the extra calories from all of the fabulous French food. The..."
"What a fabulous stay we all had here at the marvelous La Musique! 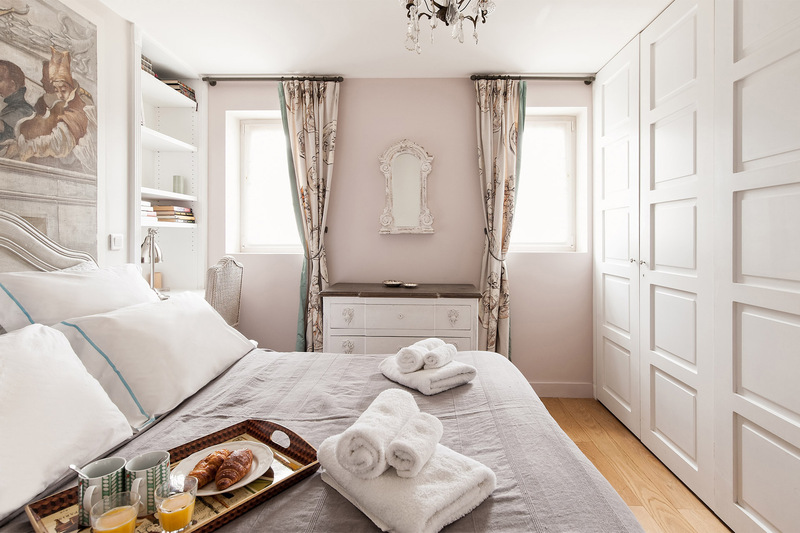 This lovely apartment was welcoming with every possible amenity from well thought out comforts (good bedding) to a make up mirror and fans in both bedrooms (much appreciated!). We will take fond memories back to the US. Many thanks!" 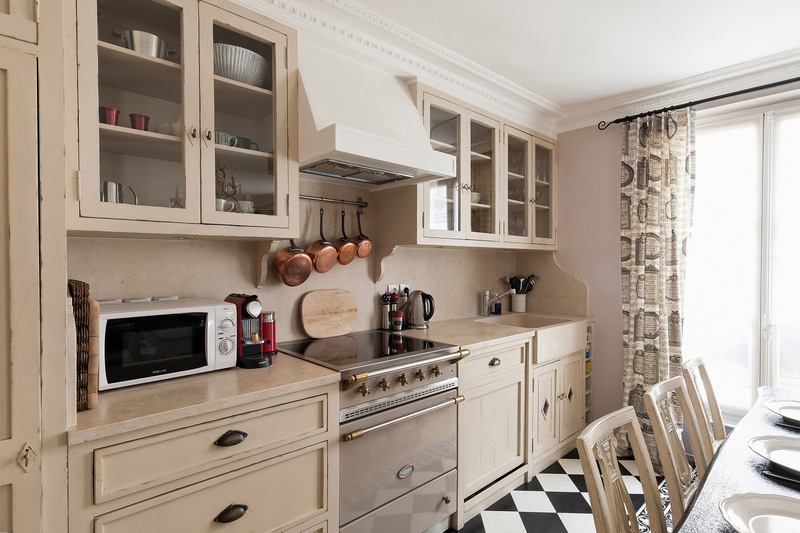 "Unusually spacious and light filled apartment with a real kitchen! 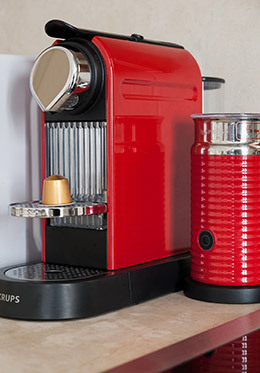 Convenient to public transportation and a grocery store nearby. We would highly recommend it." 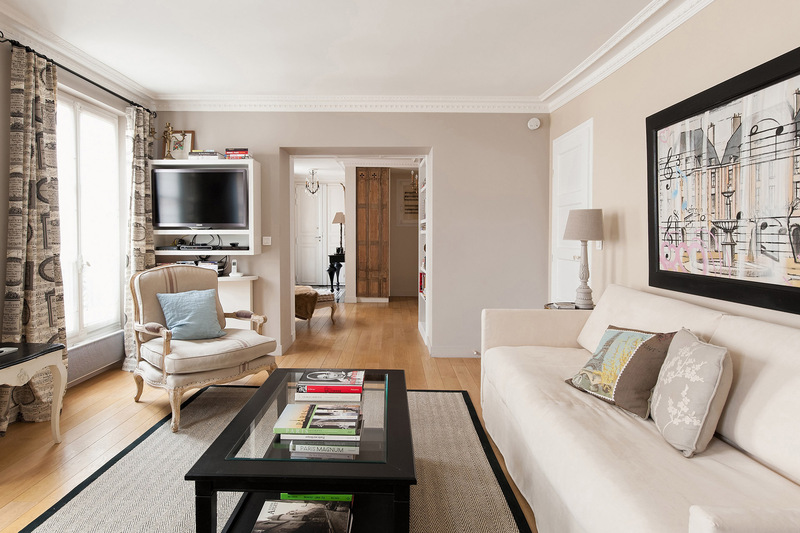 "It was a fabulous apartment in a great location. We highly recommend it." "Paris Perfect is perfect. Stayed for a month and the accommodation and service could not be better. Great location, beautifully appointed and furnished. The welcoming goodies, and the inclusive maid service were more than expected. Lea, the local manager is outstanding. In tune to all our needs." "Stayed here for a month (mid May to mid June 2014.) It's everything as described and even more. 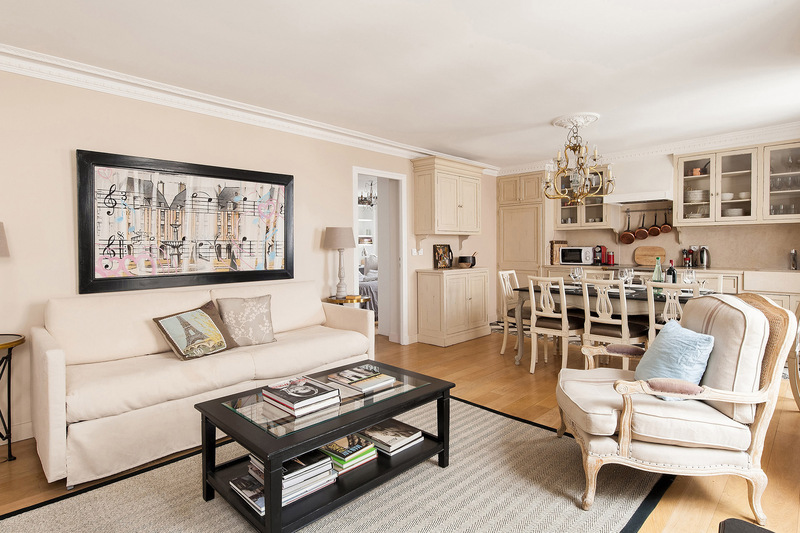 Great location, short walk to Metro, accommodating very helpful manager(Madam Goldberg)." "April in Paris! 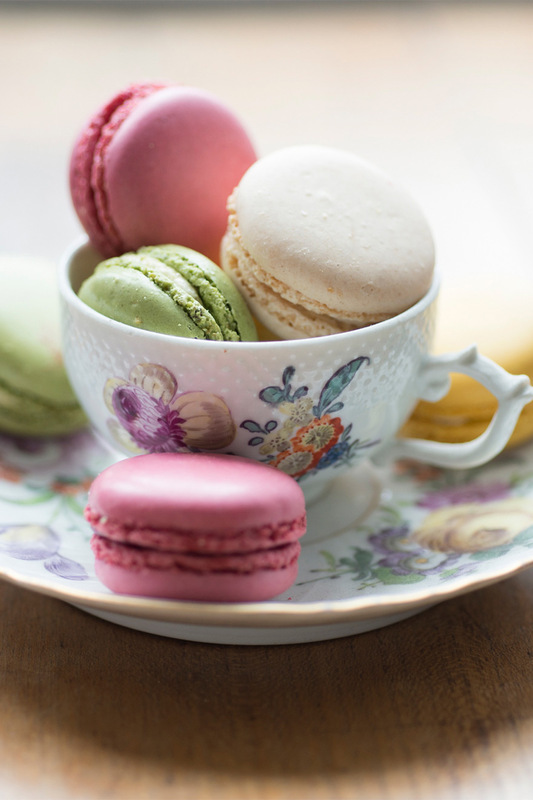 A fabulous fine for women in Paris, so much to see and do. We've walked and ridden the metro all over the city and we're always happy to come home to La Musique! We had a special dinner at L'Ambassade d'Auvergne, an easy walk from here but we didn't have good directions so were..."
"A great two weeks in Paris with beautiful spring-like weather. La Musique was a comfortable and relaxing place to stay - with good friends, good food, and good wine! We also recommend Victor's cabs who are reliable, reasonable, and pleasing. Also wonderfully convenient to the metro." Walk to Place des Vosges - the prettiest square in Paris!